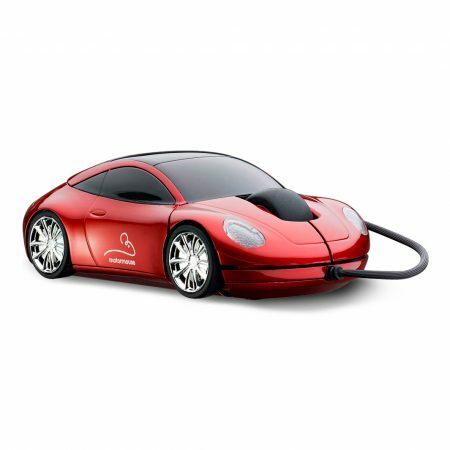 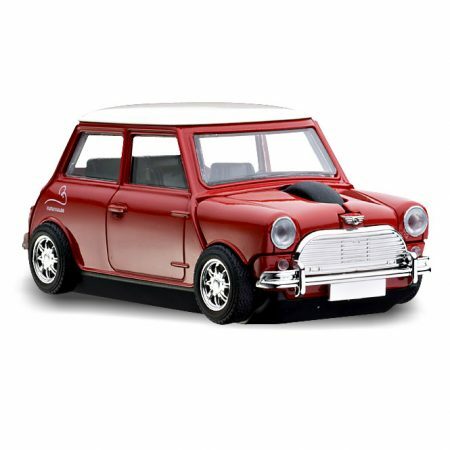 The new generation BMW MINI Cooper S mouse with all the engineering quality of Motor-Mouse. 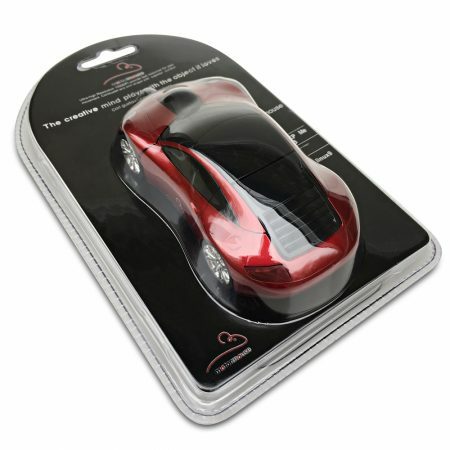 This is another beautifully engineered optical wireless mouse that will put drive into your computing. 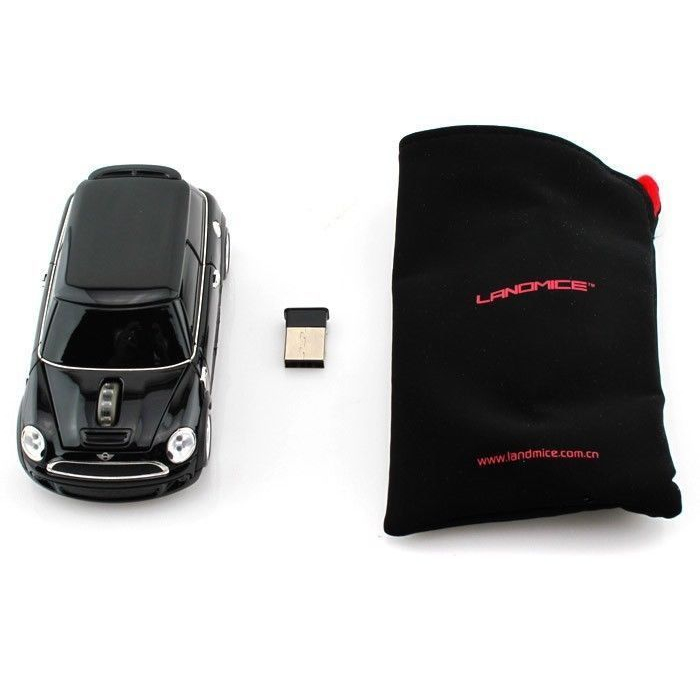 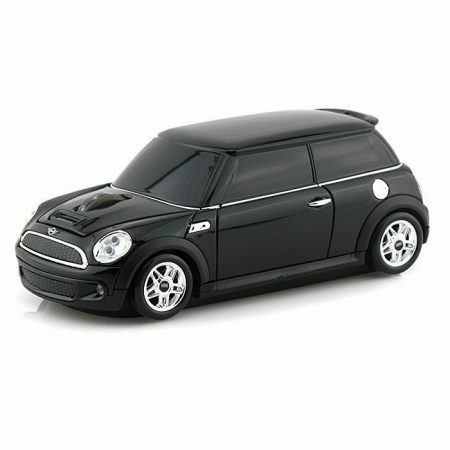 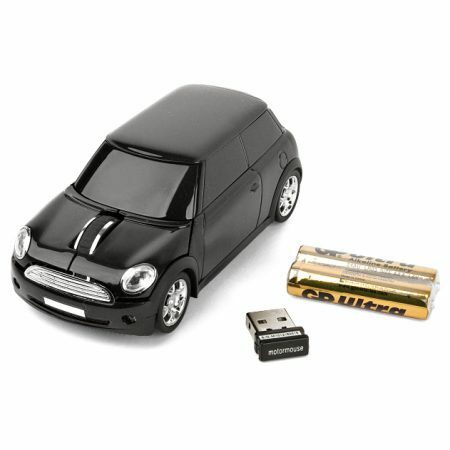 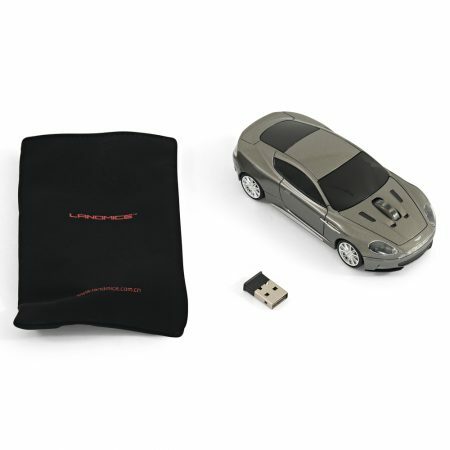 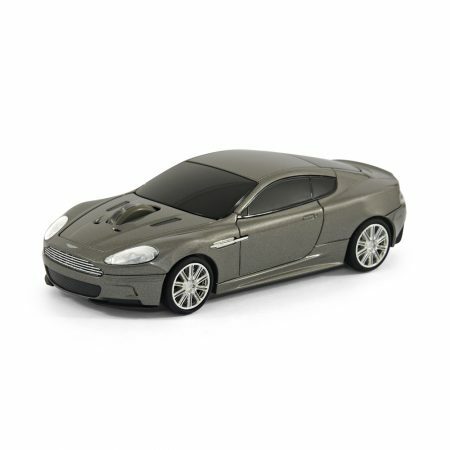 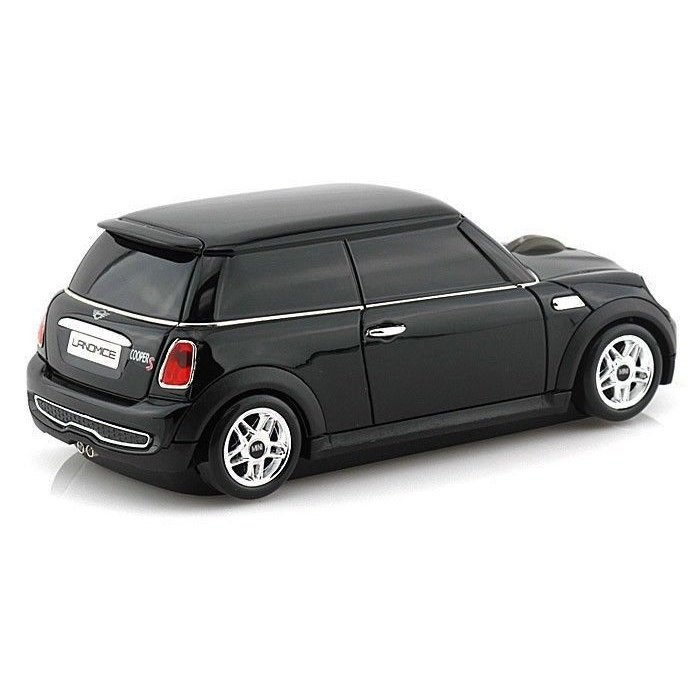 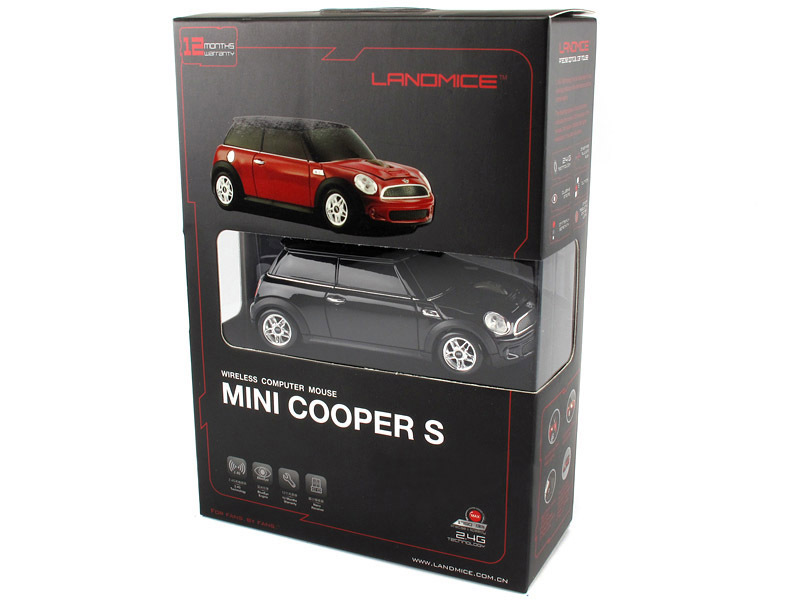 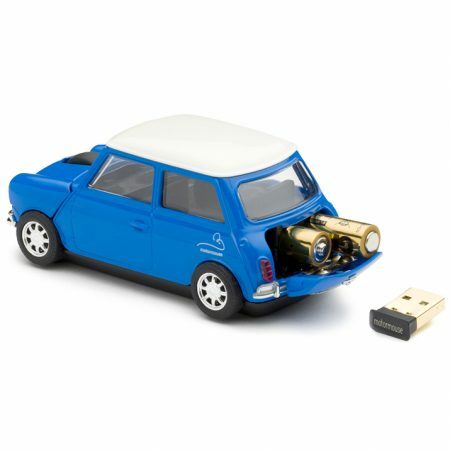 Officially licensed BMW Mini Cooper S Car Wireless Optical Mouse in black bodywork, complete with 2.4 GHz plug & play USB Nano receiver and incorporating BlueEye technology. 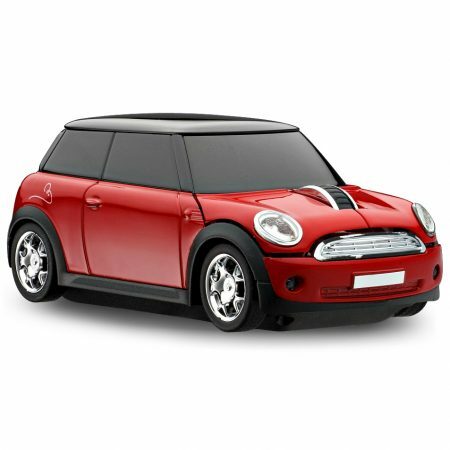 The bonnet of the Mini features two click buttons plus a clickable scroll wheel in the centre.